Description: Year built: 9999, One floor living at its best! 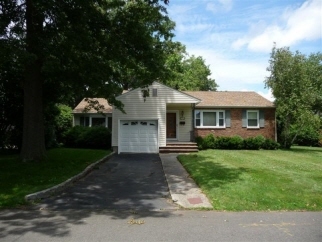 Beautifully maintained ranch style home located in the desirable town of scotch plains. - This distinctive home features a formal living room, eat-in kitchen with breakfast bar opening to a family room with dining area , vaulted ceilings and slider leading to the backyard with patio. This special home boasts three bedrooms, one full bath, basement with laundry room, and an attached one car garage. Convenient to nyc transportation, top rated schools, premiere shopping in downtown westfield, parks, and so much more. This wonderful home would be the perfect place to call home, make it your new home today!